As soon as you call The Grand Wisconsin Apartments home you’re becoming part of an incredible community in the heart of Milwaukee. 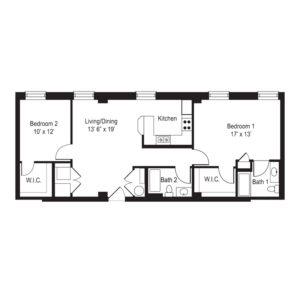 The community offers a variety of one, two, three, and four bedroom apartment homes classically designed and completely restored with today’s modern apartment amenities. 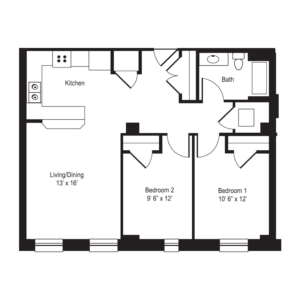 Our pet friendly apartment community features an indoor dog park for residents enjoyment! The Grand Wisconsin is a place where urban residents have everything they could ever need and where outdoor enthusiasts are only a short 10 minute walk to the Milwaukee River. The Grand Wisconsin is surrounded by a plethora of entertainment options, various local parks, countless restaurants, and coffee shops that are all within walking distance from your front door. If you love Milwaukee and are searching for the perfect apartment, The Grand Wisconsin is the perfect place to call home. Limited availability act NOW! The apartment features at The Grand Wisconsin meet the highest standards. Finishes include stainless steel appliances, granite counter-tops, high efficiency heating and cooling, in unit washers and dryers, modernized bathrooms and more. With superior management provided by Founders 3 and common area updates including the main lobby, a new fitness room, and community room, we will be ready to meet all your residential needs. The Grand Wisconsin offers the perfect location for people on the go in Milwaukee. 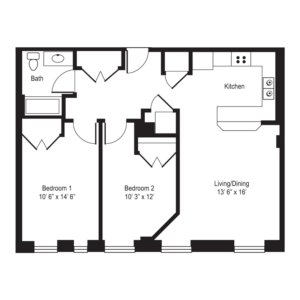 Finding the right apartment floor plan to call home is the next step in discovering luxury living in Milwaukee Wisconsin! Our recently restored community offers the original massive apartment floor plans families depended upon years ago. The only difference is everything has been completely updated to reflect today’s modern apartment amenities. When you call The Grand Wisconsin Home, you don’t live near an incredible neighborhood – you live in it. Perfectly situated in the center of Milwaukee and ready access to several bus stops, you’re in Downtown Milwaukee. With W. Wisconsin Avenue one short block away you will find several choices when it comes to restaurants and coffee houses. In addition, both West Town Farmers Market and Wild Flower Bakery, stores make your grocery shopping and living here easy. There are many things to do just outside your front door. Take a look around the neighborhood. We know you have options when choosing to live in Downtown Milwaukee, but we believe The Grand Wisconsin Apartment’s design, location and sense of community will make your decision easy. 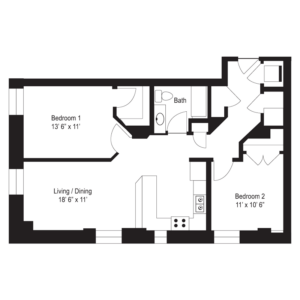 If you would like to learn more about The Grand Wisconsin Apartments, please contact us today! 720 N. Old World Third St.